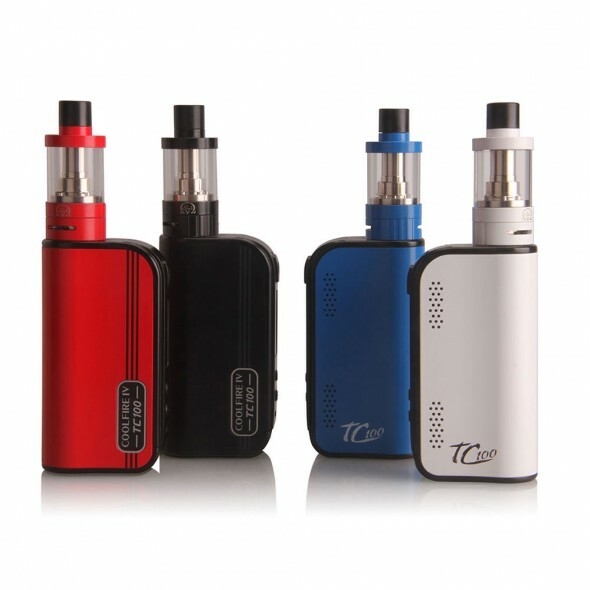 The Innokin Coolfire IV TC 100W Kit has many new features included, making it an excellent product for its value. 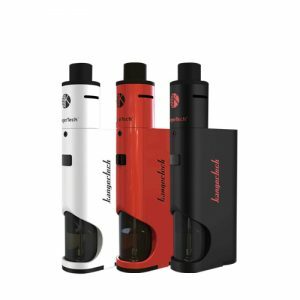 The Innokin Coolfire IV TC 100W vape kit combines two of Innokin’s newest products in one kit, the powerful Coolfire IV 100W TC and the balanced iSub V Sub-Ohm Tank. The Aethon Chipset that comes with the Coolfire IV 100WTC has a 100W maximum output that comes with new ClearWave Noise Cancellation technology, providing perfect output curve, Precision Coil Resistance Reading that reads resistances to the nearest hundred-thousandth, and UltraFast firing technology that allows firing and ramping to be done within 0.2 seconds of activation. The Temperature control feature supports Stainless Steel, Titanium, and Ni200 Nickel heating elements, and comes with the Temperature Control RampUp PreBoost feature, allowing users to control the initial power output before the reaching of the desired temperature, allowing for an even more tuneable experience. 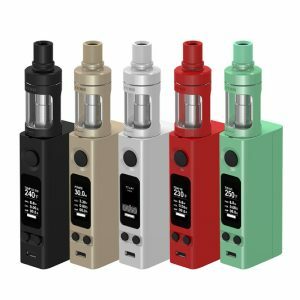 The integrated 3300 mAh battery uses Innokin’s best battery efficiency measures, allowing for very efficient output and extremely low battery consumption when standing by. The included Innokin iSub V Vortex TC is a 22mm platform that is designed to provide one of the best experiences in today’s market. The iSub V comes with a Top Fill System that features a spring-loaded design in order to remove unnecessary threading while still maintaining a system that’s secure and fully sealed. The top tank section and the chamber are separated by just turning the top cap, which gives access to the 3mL tank while not removing the connection of the glass and bottom tank section’s connection. 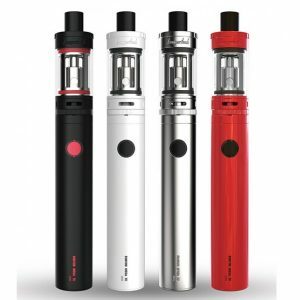 The Innokin Coolfire IV TC 100W Kit is perfect for those that want a system that’s both capable and all around flexible. Use it to blow massive clouds with your favorite vape juice.